Claims to be the first-ever retinol treatment to offer a unique customization option, allowing users to enjoy the benefits of a retinoid while experiencing maximum comfort and efficacy. Drawing on one of the most powerful ingredients recommended by medical professionals to radically treat Signs of Aging, Dermalogica has launched Overnight Retinol Repair creame that claims to accelerate skin renewal, reverses the signs of photo-aging, improves skin tone, and increases skin firmness. This first-ever retinol treatment to offer a unique customization option, allowing users to enjoy the benefits of a retinoid while experiencing maximum comfort and efficacy. Key to the formula is 0.5 per cent retinol, pure Vitamin A, which has been demonstrated to reverse both - signs of intrinsic aging (genetics) as well as extrinsicaging (environmental). Studies have shown that retinol significantly restores the structural integrity of the skin,accelerating cell turnover and renewal, stimulating collagen production, improving epidermal thickness, and increasing elastin biosynthesis. The retinol molecule on its own, however, is chemically unstable, degrading with exposure to sunlight and air, so Dermalogica utilizes microencapsulation technology toretain stability, maintaining concentration levels. The microencapsulation technology usedin Overnight Retinol Repair also allows for a controlled-release delivery system which enablesthe active retinol to penetratedeeply into the skin for optimum results. While the benefits of using retinol on the skin are numerous, skin irritation can bea common side effect, with some individuals experiencing itching, burning, redness, and peeling. To minimize this 'retinoid reaction', Dermalogica recommends pre-conditioning the skin, starting with small concentrations of retinol application so skin can build up natural retinoid receptors and a tolerance to the ingredient over time. Taking this recommendation one step forward, Dermalogica includes a new Buffer Cream with Overnight Retinol Repair, allowing users to control the concentration of retinol being applied to skin, and further helping them adjust to the active ingredient. Containing 8 per cent aloe vera extract, Buffer Cream soothes and moisturizes, without any ingredients that may exacerbate retinol irritation. Users maycustomize their experience, using as much or little of the Buffer Cream as they need. During initial use, Dermalogica recommends starting with a mix of one part Overnight Retinol Repair to three partsBuffer Cream, and gradually inversing the ratios as skin acclimates to the treatment. Once a tolerance has been built, each individual can take a personalized approach, depending on skin’s comfort level, type, and condition. 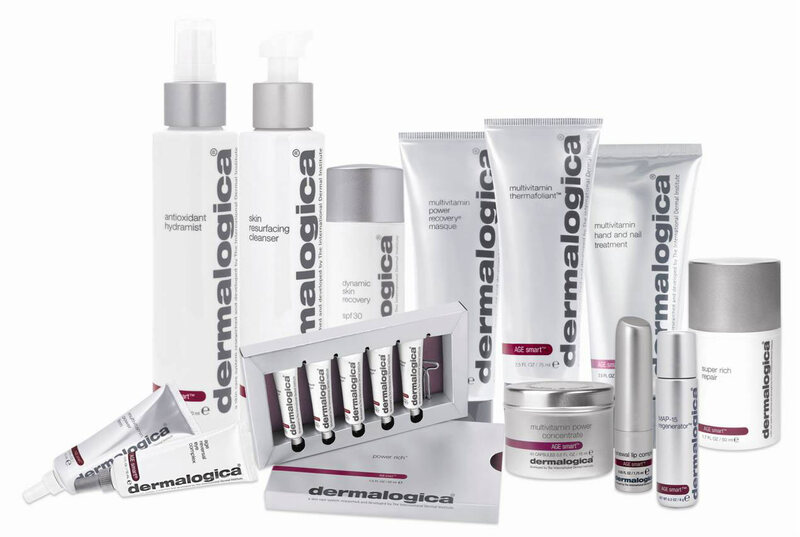 The product is priced at Rs7,495 and is available at authorized Dermalogica spa, salons and skin centers across India apart from its official website. Simply Health Plus Pvt. Ltd.
About Us: Established in 2002, Simply Health Plus is a certified.. Partner With Genuine Broaster Chicken: “Broasting®” is a unique cooking method..
About Us: Cut & style is one of the finest and..
Baking Trends to Watch Out for 2019..
Growth Potion for the Beauty Industry- AI.. Important Aspects for Restaurant Business.. Simple Rules to Grow Your Business..
A New Tool of Expression..
Counseling Plays A Diverse Role in Education..
5 ways to avoid Financial Fraud..
Yoga Trends that’ll Rule 2018..
Why Native Italian Restaurants are on Rise..
L'Occitane launches Iris Blanc collection..
Making the system ready for development..
Govt. Providing Interest-Free Edu Loans..
Three Profitable Education Biz in Kolkata..
How to Open a Skill Development Training Institute..
"Open Air Spaces Will Add New Dimension to Restaur..
“F&B is the common language world speaks”.. Vocational Technical Education: A Boon or Bane?..